01:09:511 - d? im not sure if the pattern wont be too long here, but you can try it. 01:17:603 (16,17,18,19) - If you do the above one, then change this to k D D D for contrast. Generally i liked this diff, keep it up! 00:08:524 (11,12,13,14,15,16,17,18,19) - D d K k D d K d K? i think it fits better and is easier to read. 00:12:669 (34,35,36) - d d k? the stronger sound are actually on the last note, and it doesnt start in the middle, its also more comfortable to play because of 2 same notes in the beggining of the triple. 00:26:485 (14,15,16) - ddk? plays better and there arent such a drastic change in the middle to make it k.
00:36:945 (73,74,75,76,77) - reverse to d d k k d? i think the voice goes like this actually. 00:46:123 (123,124) - dk? it goes up here. 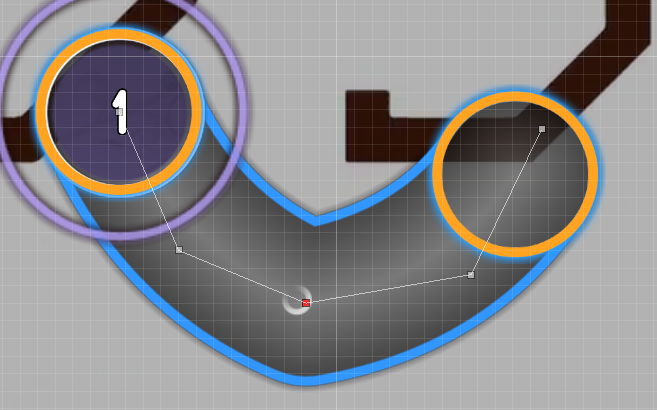 Wanted to map it myself, but saw it on #modreqs and decided to help instead. May I GD your map?